One figure stands above all others throughout history, not because He was able to conquer by great power to take what He wanted against men’s will. Contrary to human nature, Jesus conquers men’s hearts by great love through what He freely gave. Sending Wishes for a Merry Christmas with All Our Love to Everyone ! Isaiah 9:6 was written about 700 years before God came down in the personage of Jesus Christ. The verse foretells the birth of a child whom Christianity celebrates at Christmas time every year. 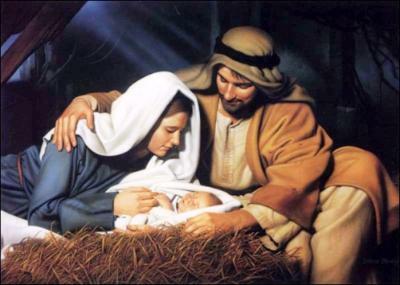 The child’s birth is hailed as the coming of a savior who would save mankind from the curse of sin and death. Our sin nature had taken us far from God. He came to us. He became one of us. He lived like one of us. 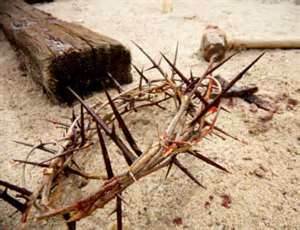 He suffered and died in our place. Then Christ rose from death to prove He is the author and creator of life and offers life to all who choose to receive Him as Lord and Savior. He will not force us, He made a way for us and beckons us to receive Him. At Christmas time we celebrate the ultimate act of love and humility performed by God for us. May we all remember the gift of eternal life was bought with pain and suffering, shame and rejection, and Christ’s own blood that He gave to pay our debt. God personally paid the debt we owed Him. He did not send another to do His work for him. To receive God’s gift of Eternal Life you need only to ask God to save you and receive Him as your Savior and God. We were created for fellowship with our Creator God. Our fulfillment is met only through a relationship with God through the personage of Jesus Christ our Savior. He promises to live in you and to never leave you or forsake you. His Spirit living in the believer will grow our love for Him and for His desires in place of our own. Remember, Christ is also part of this gift. He is our , “Wonderful Counselor”, and He is love. We are created for a relationship with Him, therefore He alone can fulfill mankind’s greatest desire. He is love. And it is by His indwelling Spirit of love that we are changed. So don’t worry about old habits. If you really mean it when you ask Him into your heart, He will live in you forever and will never leave you.